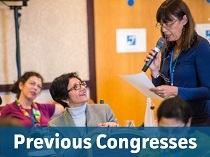 The Congress is our flagship event where we bring together our global membership with a variety of high-level health care stakeholders to discuss important issues for patients worldwide. 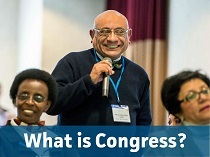 Congress brings together around 200 patient advocates from across the world. Organizations of all sizes share best practice, gain insight into pressing healthcare issues and meet with others passionate about patient-centered healthcare. The 2018 Global Patients Congress was held on 24 - 26 May 2018 at the Marriott Dadeland Hotel in Miami, Florida USA. Theme: Globally Empowered Patients. Building the Momentum. 122 delegates from 30 countries came together to discuss how we continue building the momentum. Check out photos and videos from the last Global Patients Congress to learn more about why this event should be on your 2020 list. 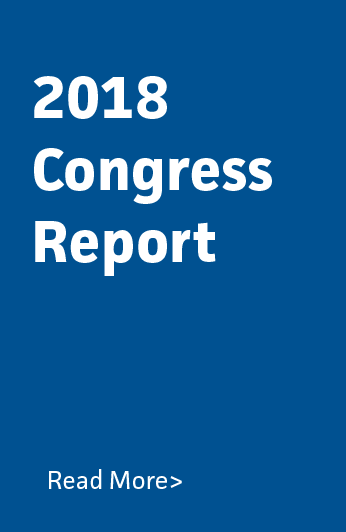 Read the full report on the 2018 Congress here.